Lt. Gov. 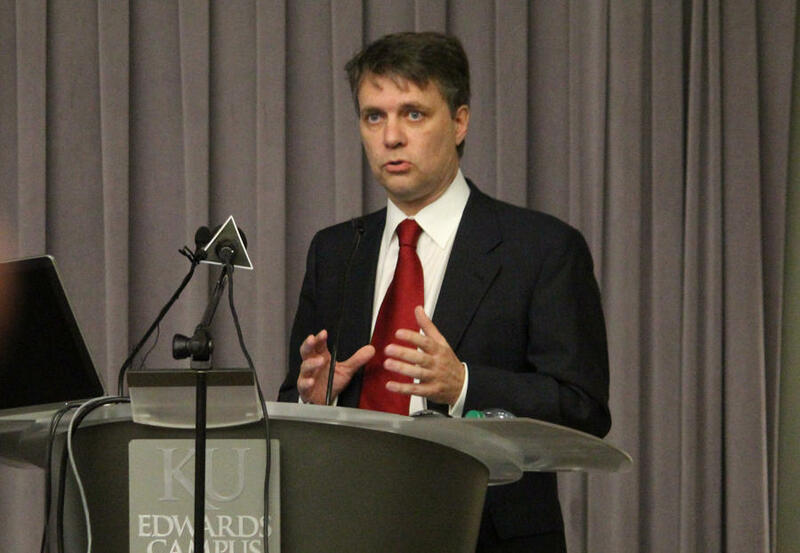 Jeff Colyer said in a Twitter post that the state had renewed the current contracts with KanCare managed care organizations and would not request updated bids until late next year. But in a Twitter post on Thursday, Lt. Gov. Jeff Colyer said that the state had renewed the current contracts and would not request updated bids until late next year. He suggested the change was due to the uncertainty of what Donald Trump’s election as president — and Republican control of Congress — will mean for state Medicaid programs. “Time will bring clarity from (Washington) D.C.,” Colyer said on Twitter. He later added a Twitter post stating that Trump has proposed sending Medicaid money to states as block grants, free of CMS regulations. “This is a great opportunity for Kansas and KanCare,” Colyer posted. Colyer’s spokeswoman, Laura McCabe, confirmed in an email Friday that the state had requested that CMS extend the current KanCare contracts one year until the end of 2018. Angela de Rocha, a spokeswoman for state agencies that oversee Medicaid, said in an email that the state had not received official approval from CMS to extend the current KanCare model one year, but nothing in the conversations with federal officials has suggested they will reject the request. 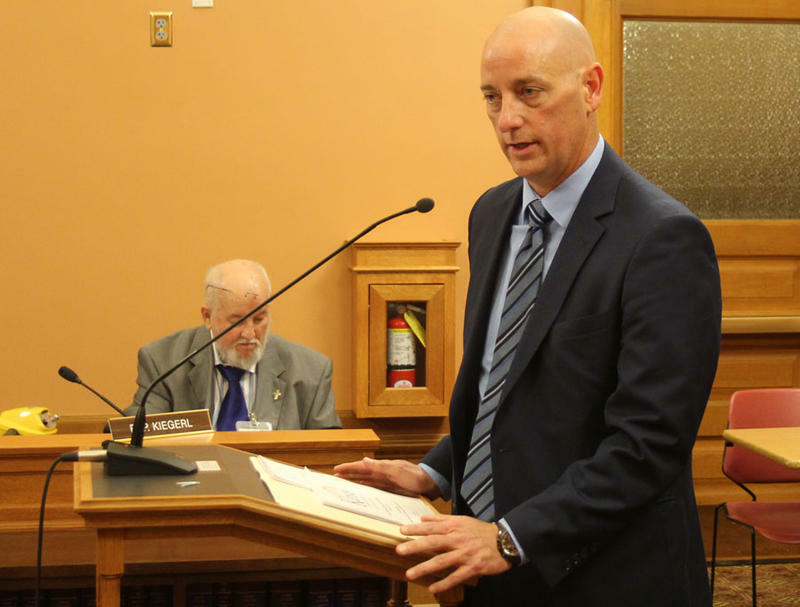 Rep. Dan Hawkins, a Wichita Republican who chairs the House Health and Human Services Committee, said delaying a KanCare revamp was prudent given the federal upheaval. 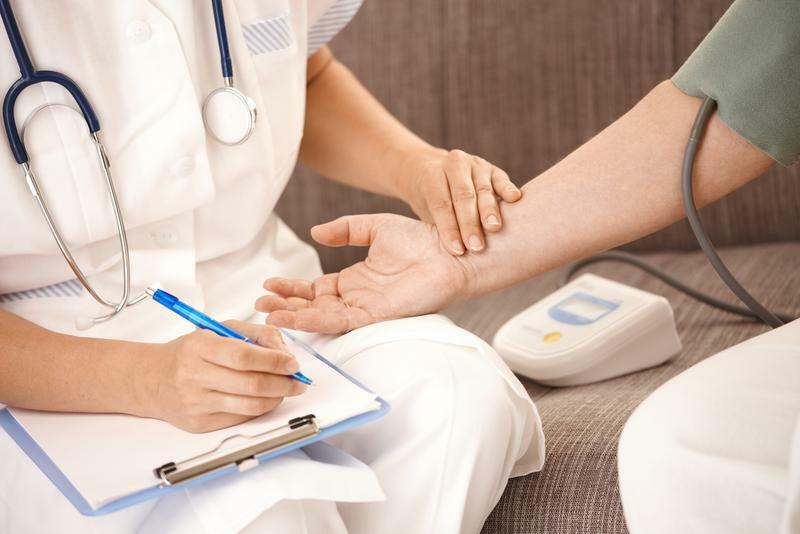 He said the flexibility of block grants could allow the state to write in all kinds of changes to the KanCare contracts that weren’t options before — like coverage of direct primary care with monthly fees rather than fees for service. “I’m hoping a block grant system does come in,” Hawkins said. 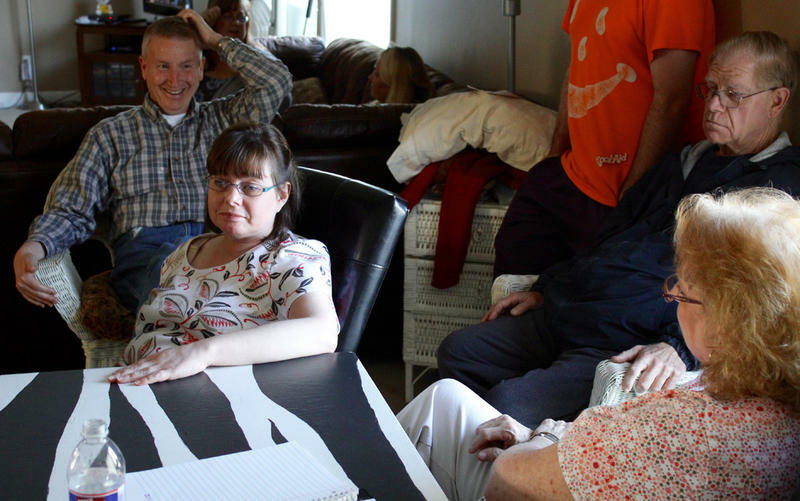 Hawkins said he was confident federal officials will approve the one-year KanCare extension, which would give the state time to see what changes the Trump administration will make and respond accordingly. 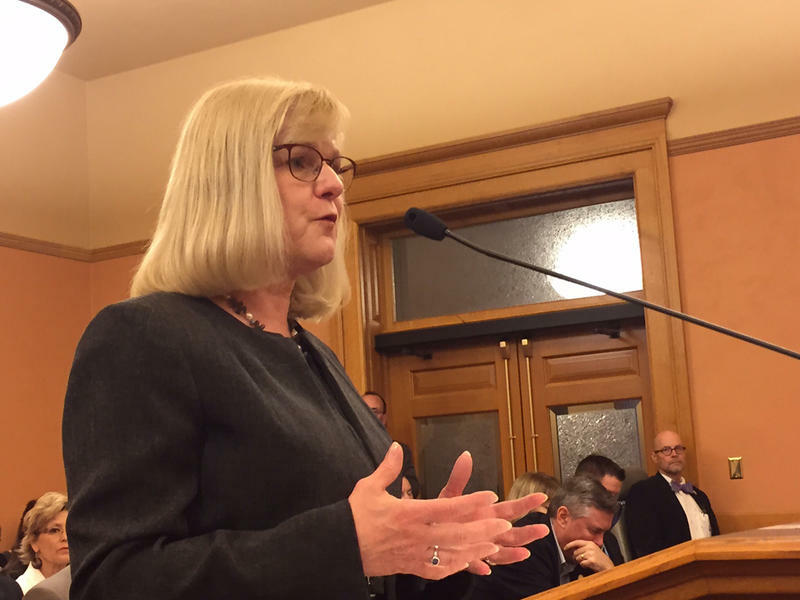 An analysis of KanCare performed by a former Republican governor’s think tank found that the switch to managed care Medicaid in Kansas has delivered on cost-cutting promises but not on quality of care. Leavitt Partners, a policy consulting shop founded by former Utah Gov. Michael Leavitt, performed the analysis between May and October by interviewing KanCare providers and reviewing federal and state data.